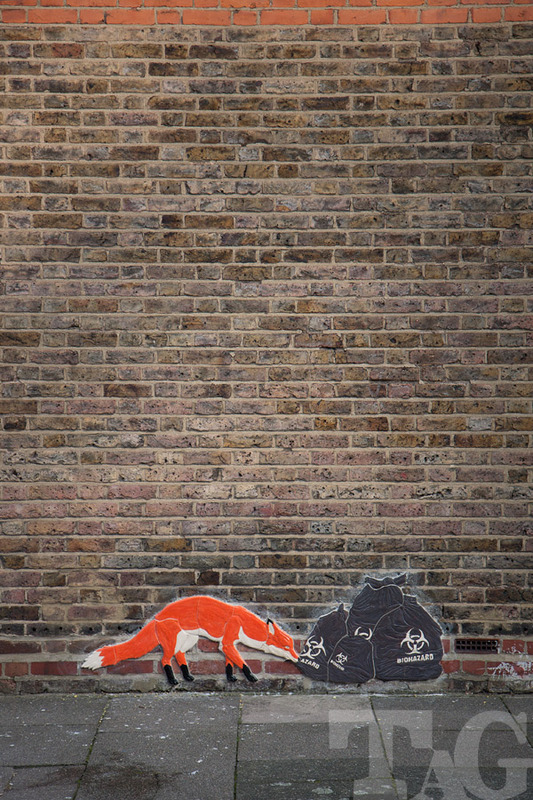 The practice of street art continues to be a genuinely mixed media experience. 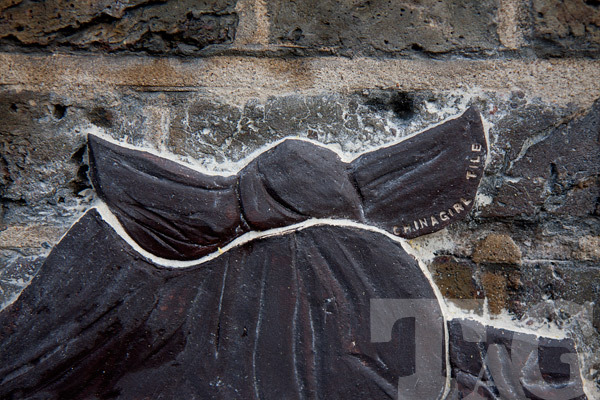 From the quotidian mode of spray paint, to paper paste-up, through traditional brush and pigment, via tape, string, or marker pen, and then clay and porcelain… the scale of invention and application is endless. 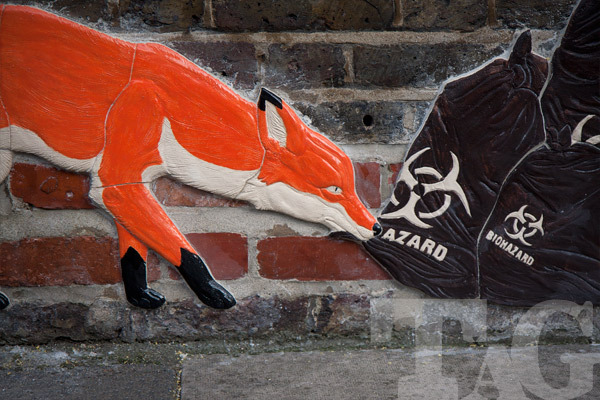 With a brief visit from NeSpoon, back in 2013, TAG became aware of the ceramicist having a voice in this oft brutal art movement; the best examples of which seem to fuse fine art finesse with urban execution. 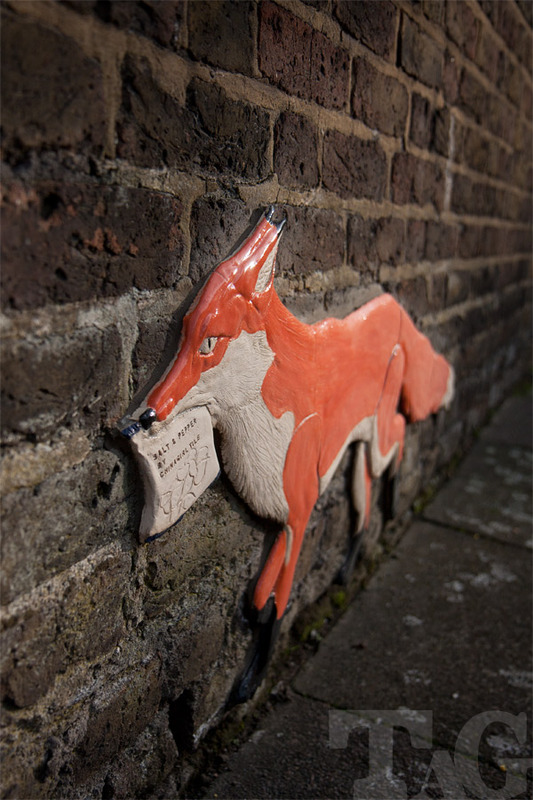 So when ATM put us in touch with Austrian street artist Chinagirl Tile we were keen to provide the London wall she keenly sought before returning home. 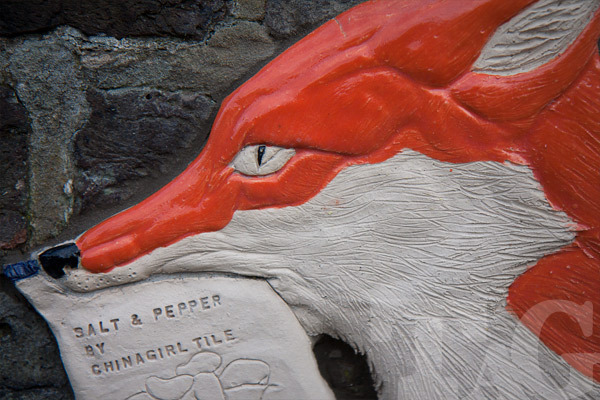 Chinagirl Tile's eponymous project began in 2010, with deployment of sometime subversive artworks now located across the globe - comprising around 180 artworks, in cities such as London, Berlin, Amsterdam, Auckland, Tokyo, Seoul, Cologne, and Vienna. 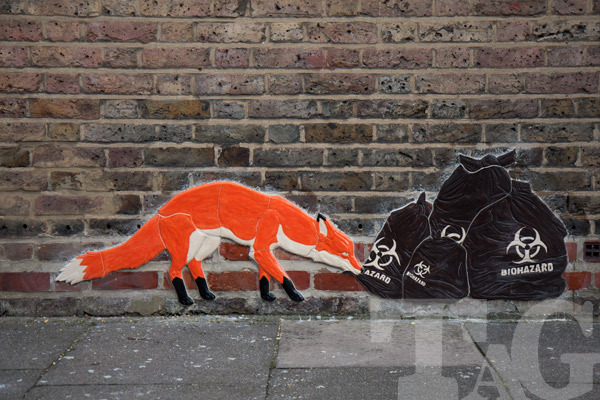 Her work also resides in the more rural locations. 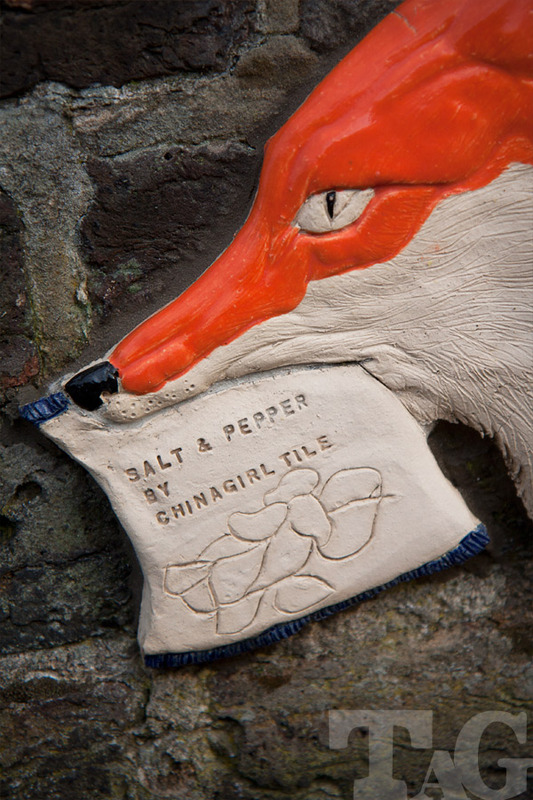 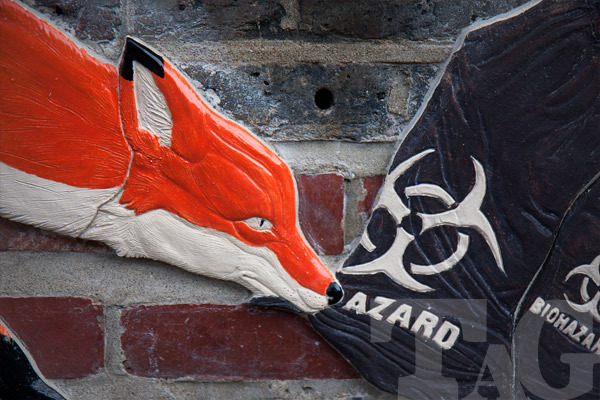 TAG are fortunate to now host 'Salt & Pepper' - two gloriously vibrant, mischievous urban foxes. 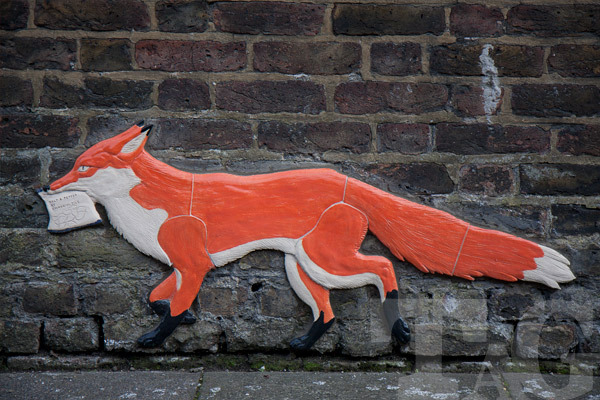 We would like to thank local resident Ali for the kind donation of his wall.